Kohl-Lee @ Tautoro School: What food should I choose? In this bonus activity I had to share my favorite meal and why it's my favorite meal. I also have a picture of my favorite meal. And don't forget to give me some feedback. I hope you enjoy my presentation. Labels: What food should I choose? 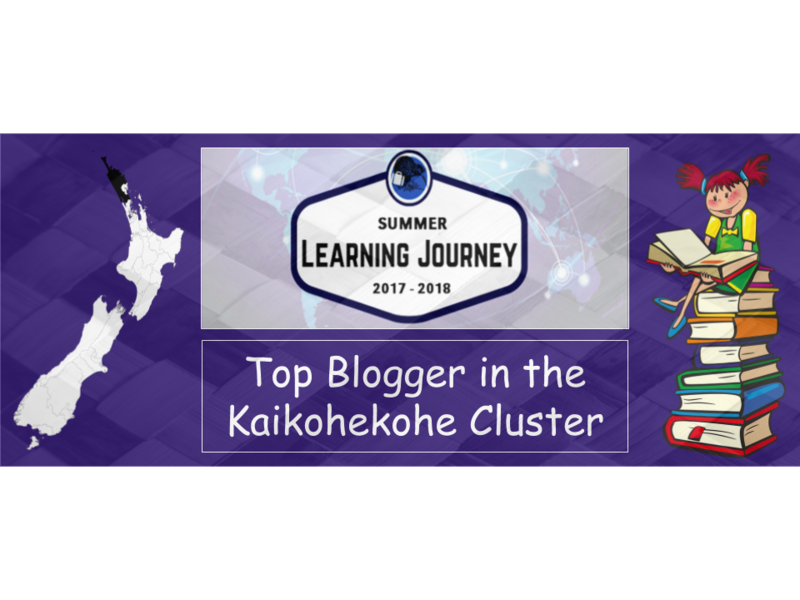 I’m Dani, one of the bloggers here at the Summer Learning Journey. It’s great to see that you have completed many of the activities!! It might take me a few days to comment on them as I have lots of blogs to keep up with. But keep up the great work! Mhmm I love butter chicken. I reckon mum’s always know how to make food just right for us! Real Fruit ice cream is great too! There is a strawberry farm not too far away from where I live in Auckland, and I always go and get a ice cream and strawberries from there during summer. Where do you get the feijoa ice cream from? I have never had it but I would love to try it next time I come up north and visit my whanau. Keep the great blogs coming! Your ice cream sounds delicious! I love feijoa's but don't think I've ever tried it in ice cream, I'm sure it's a real treat. How does your family make it? It was my Dad's birthday on Saturday and he made homemade crunchie ice cream. He only ever makes it in summer and it's honestly the yummiest ice cream I've ever tasted! It's great to see you've been so involved with the Summer Learning Journey. The programme ends this Friday (26th Jan) so you still have a few days to post some more activities! Looking forward to visiting your schools once you're all back.